September 26: Tide of Death: The Sea Island Hurricane of 1893! 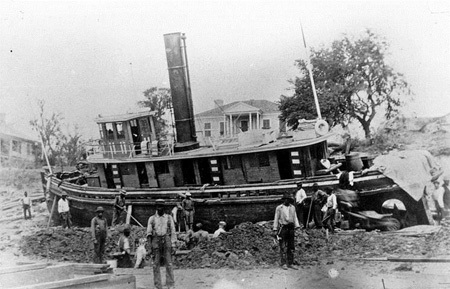 The Coastal Discovery Museum will host this program at 3 p.m. Commemorate the 125th Anniversary of the most devastating natural disaster to affect Hilton Head Island and its people by attending a lecture about the Sea Island Hurricane presented by Grace Cordial of Beaufort County Library. See unique photographs, listen to first person accounts, and learn of materials in the Library’s special collections and archives department about the night when death came to call and the Red Cross’s struggle to relieve suffering in its first ever hurricane relief effort. Cordial, degreed librarian and certified archivist, has been responsible for the management and operations of the Beaufort County Library’s special collection and archives until since 1999. Under he leadership, the contents of the Beaufort District Collection has tripled in size. The Museum is located at 70 Honey Horn Dr. Cost is $7 per person and reservations are required by calling (843) 689-6767 ext. 223 or coastaldiscovery.org. 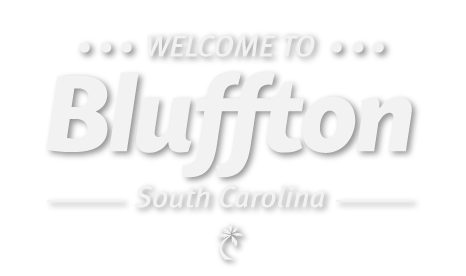 At Bluffton.com, we want you to take the time to wander off the beaten track and experience the history, beauty, and charm of our beloved coastal city.